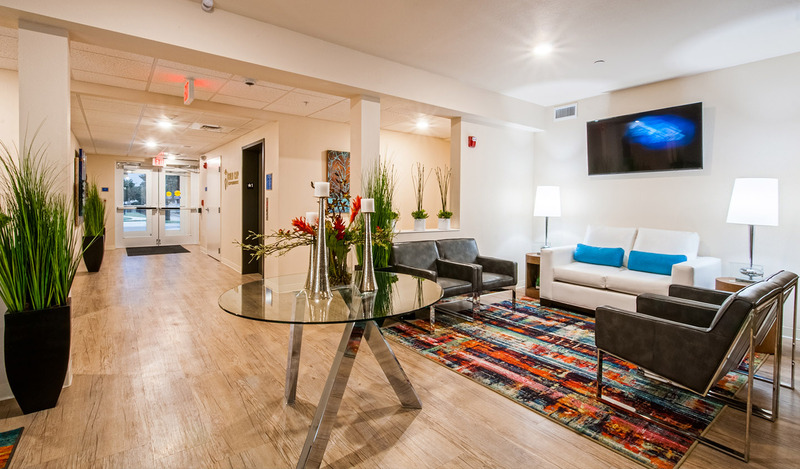 WaterWalk, a new kind of extended stay hotel, offers the space of an apartment and services of an upscale hotel. 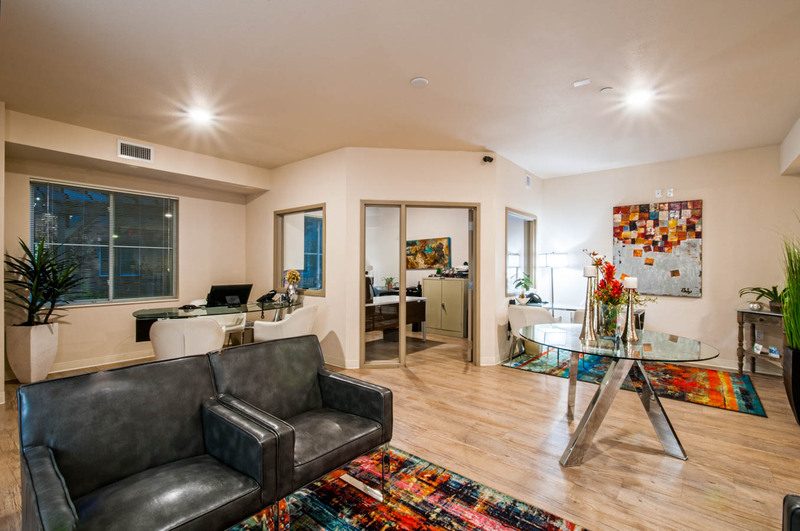 Located in the historic Delano District, just west of downtown Wichita, this hotel and apartment concept is within walking distance of Lawrence Dumont Stadium, a variety of shops, restaurants, art galleries, the Wichita Ice Center and the Arkansas River. 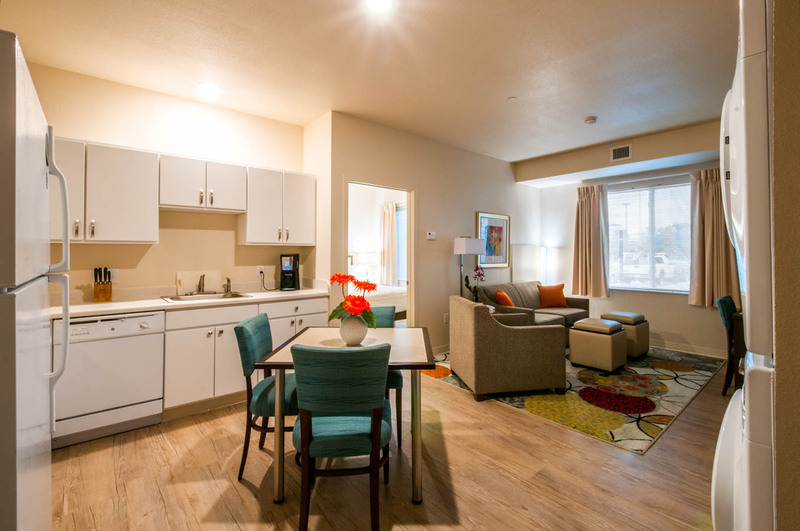 The one, two and three bedroom spaces are rented by the day, week, month or year and feature in-room laundry, full kitchens, all utilities paid, digital television with premium channels, DVR, broadband internet, phone and gym. 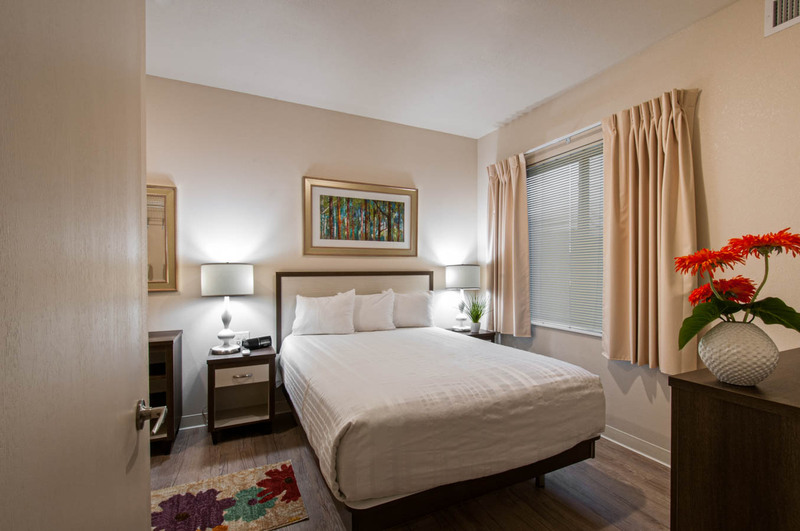 Rooms are offered in furnished and unfurnished packages plus gold package option for breakfast, housekeeping, concierge and car services. 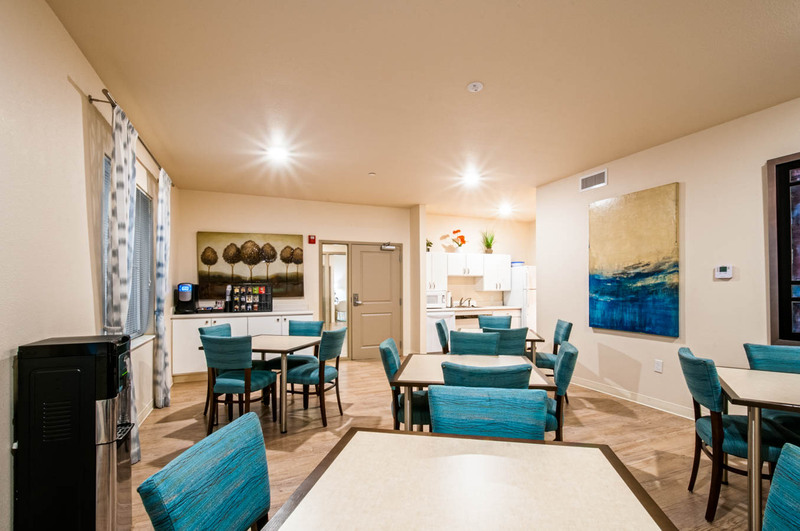 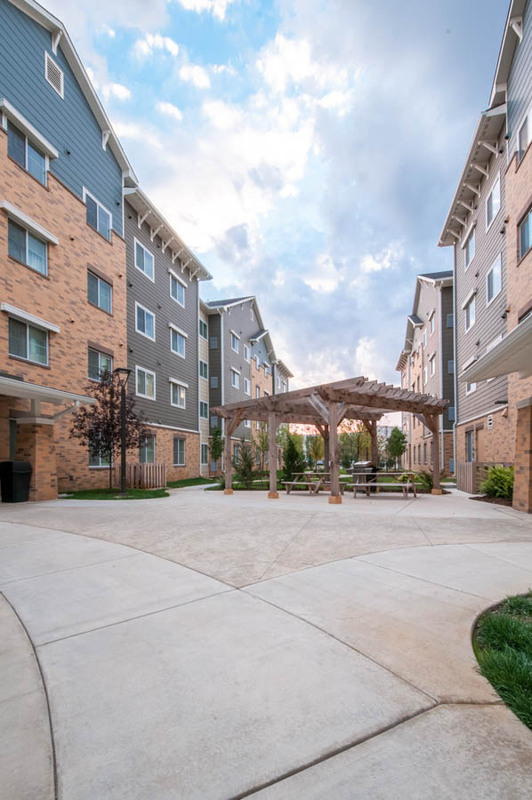 The unique hotel and apartment blend is suited to multifamily apartment, corporate housing and extended stay hotel markets.